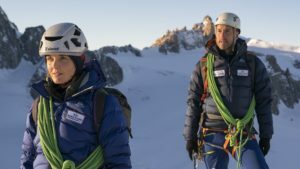 First ascents, 2,000kms of Antarctic travel and a possible visit to the South Pole: the Spectre expedition is aiming high. The Antarctic season has kicked off for 2017, highlighted by an ambitious multi-phase expedition to the Gothic Range of the Transantarctic mountains. 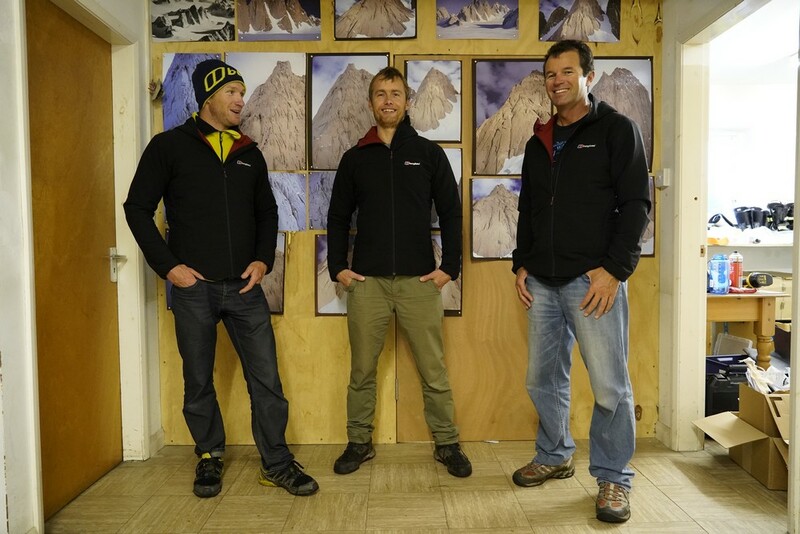 British climber / Alpinist Leo Houlding will lead the 3-man expedition, which landed over the weekend at the Union Glacier Camp. 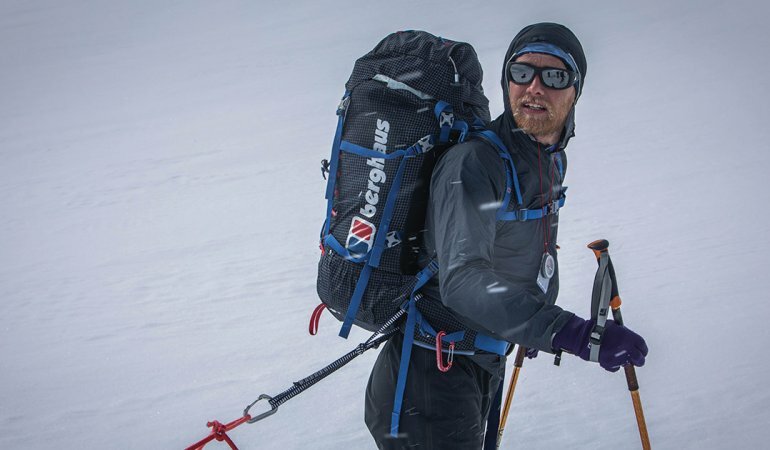 Leo, fresh from a major expedition to the Bugaboos in Canada, has experience in Antarctic firsts, leading a team on a new route to summit the 1,300m Ulvetanna back in 2012. 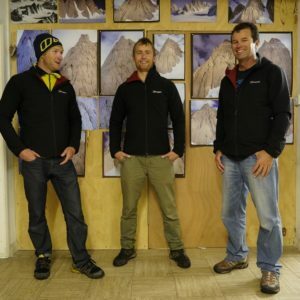 The 3-man team are all experienced alpinists. 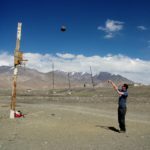 Mark has guided a number of Himalayan trips as well as 6 previous expeditions in Antarctica, while Jean specialises in alpine-snow-kiting. Snow-kites will be key to the expedition’s success. The team will aim to make use of the highly predictable Katabatic winds that sweep down from Antarctica’s interior plateau towards the coasts in order to cover the huge distances involved. 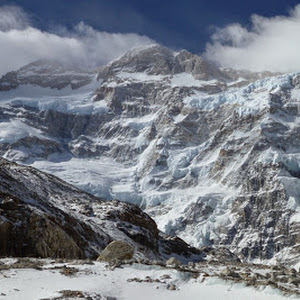 The team will be flown from Union Glacier Camp out to 88oS, 110oW where they will begin 69 days of exploration, assisted only by their snow kites. Phase one of the journey will require the use of the kites to cover 350kms to the base of the Gothic Mountains. 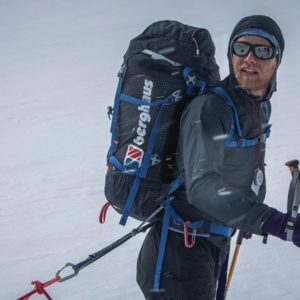 20 days of climbing will follow before the expedition kites down the Scott Glacier to the Ross Ice Shelf and the edge of Antarctica, some 100kms away. 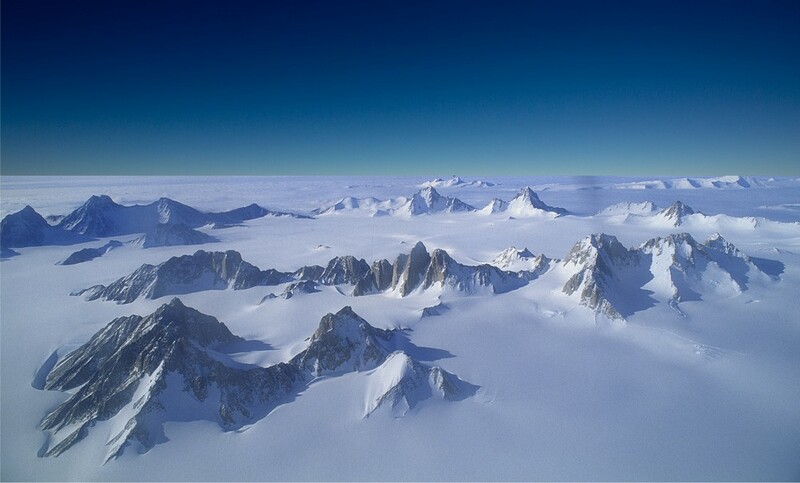 From here they begin a gruelling return journey, 450kms uphill towards the South Pole and back to their starting point. The team will then kite another 1,000kms to Hercules Inlet on the Ronne Ice Shelf on the opposite coast of the continent, if their luck holds and conditions are good they hope to make this journey via the South Pole. 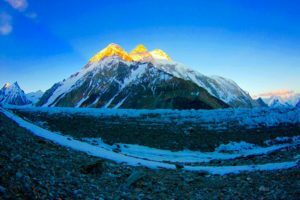 Finally, a 100km kite or man-haul will take the expedition back to Union Glacier Camp for late January 2018. Spectre expedition is a go! Amazon - Pete Casey on the move again!